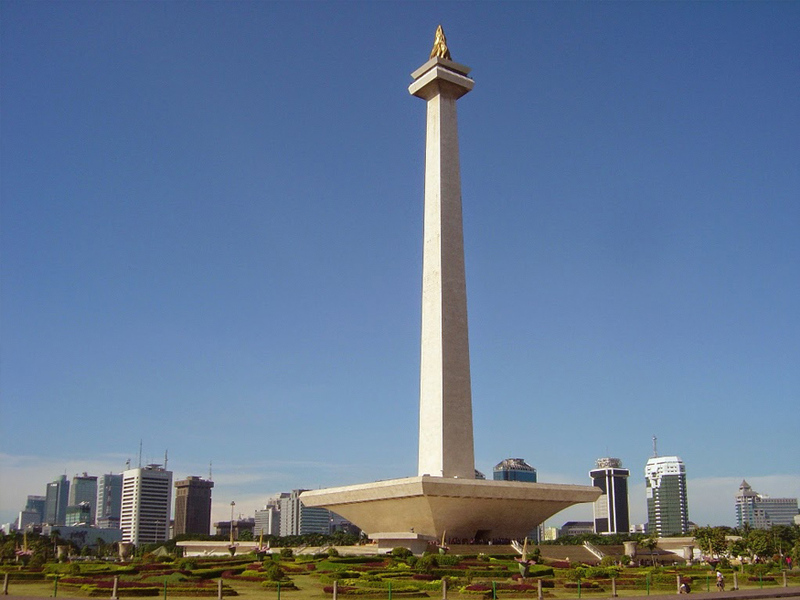 The National Monument is a 132 m (433 ft) tower in the centre of Merdeka Square, Central Jakarta, symbolizing the fight for Indonesia. It is the national monument of the Republic of Indonesia, built to commemorate the struggle for Indonesian independence. It is topped by a flame covered with 38 kilos of gold foil. Exporting to Indonesia is a very large part of our company’s business. We ship a lot of vehicles to Jakarta all year round and this means that we have very good rates in place with the shipping lines. We are one of the leading freight forwarders in the UK for vehicles shipments to Indonesia. 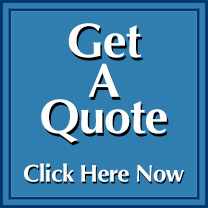 Whether you require Ro Ro or container shipping, Elite are the company to ask for a quote. Our team will be able to guide you step by step through the export process.